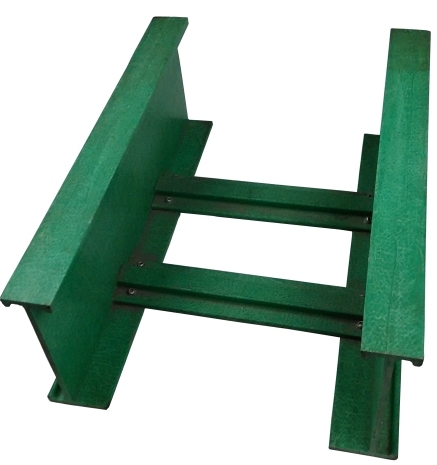 Type: ladder type, ventilated type, channel type, large span type, etc. 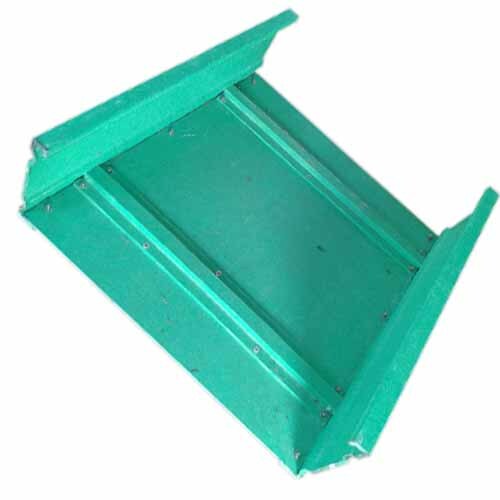 FRP cable tray is formed through fiberglass pultrusion and continuous mechanized production process. 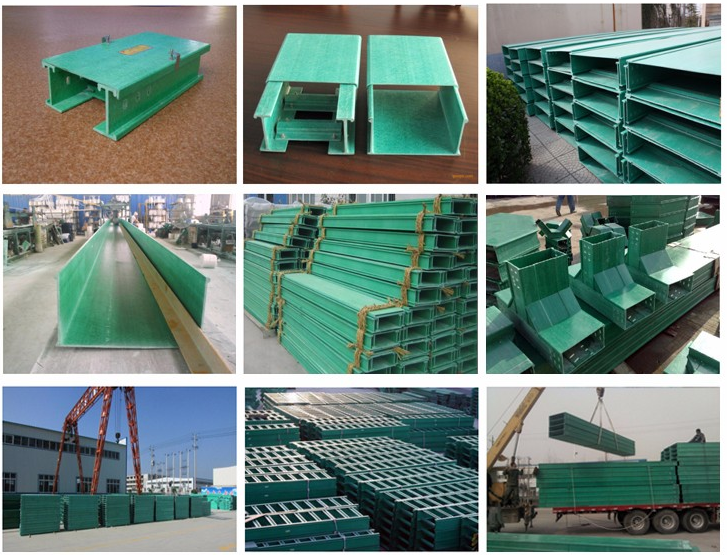 FRP cable trays can be sorted into ladder type cable trays, channel type cable trays, perforated cable trays and large span cable trays. 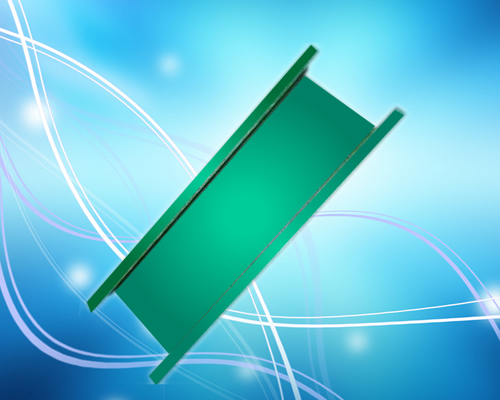 Based on its good corrosion-resistant and fire retardant properties, FRP cable trays are mainly used to support insulated electric cables for power distribution in chemical industries, communications industries, oil and gas industries, metallurgy industries, etc. 1. Strong ageing resistance, beautiful modelling, easy installation, long service life. 2. High strength and rigidity. 3. 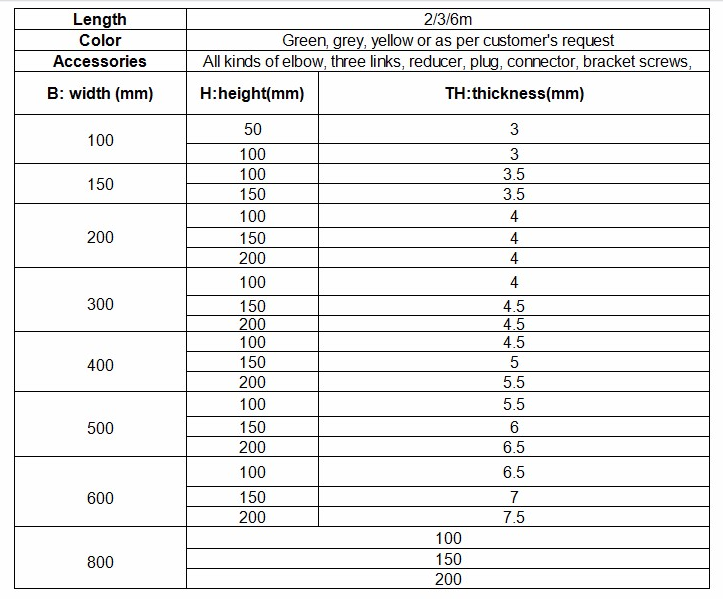 FRP cable trays are 40% lighter than stainless steel cable trays. 4.Resistant to UV, electricity, salt water and chemicals. 5. 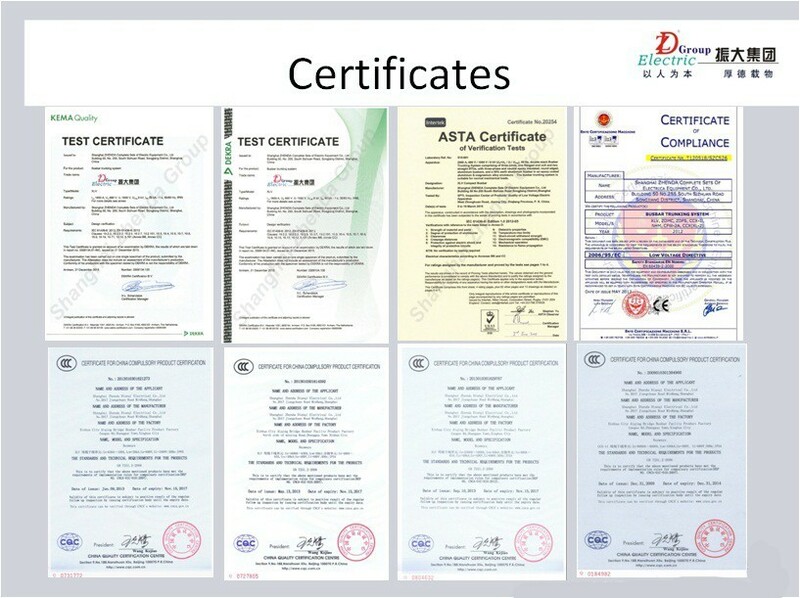 Endure high temperature and fast disperse heating.